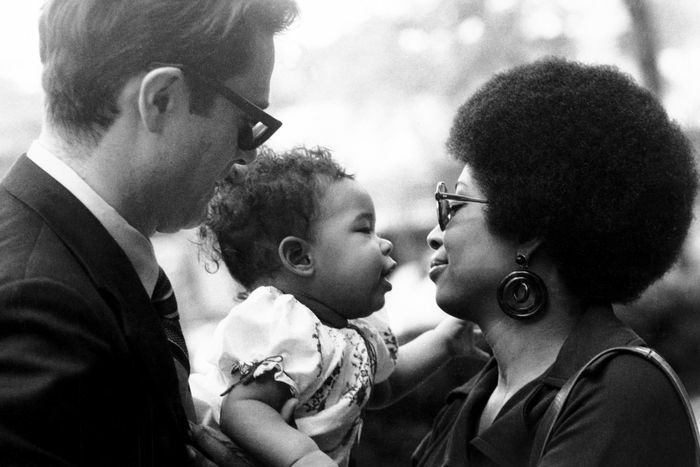 She’s revered as a trail-blazing feminist and author Alice Walker touched the lives of a generation of women. A champion of women’s rights, she has always argued that motherhood is a form of servitude. But one woman didn’t buy in to Alice’s beliefs – her daughter, Rebecca, 38. Here the writer describes what it was like to grow up as the daughter of a cultural icon, and why she feels so blessed to be the sort of woman 64-year-old Alice despises – a mother. The intersected lives of African Americans and Native Americans result not only in Black Indians, but also in a shared culture that is evidenced by music, call and response, and story. These intersected lives create a dynamic of shared and diverging pathways that speak to each other. It is a crossroads of both anguish and joy that comes together and apart again like the tradition of call and response. There is a syncopation of two cultures becoming greater than their parts, a representation of losses that are reclaimed by a greater degree. In the tradition of call and response, by denying one or the other something is lost. Claiming the relationship turns transcultural transformation into a powerful response. Working from Henry Gates’ explanation of signifying combined with Houston Baker’s description of blues literature, I examine signifying, call and response, and blues/jazz elements in the work of three writers to discover the collective lives of African Americans, Native Americans, and Black Indians. 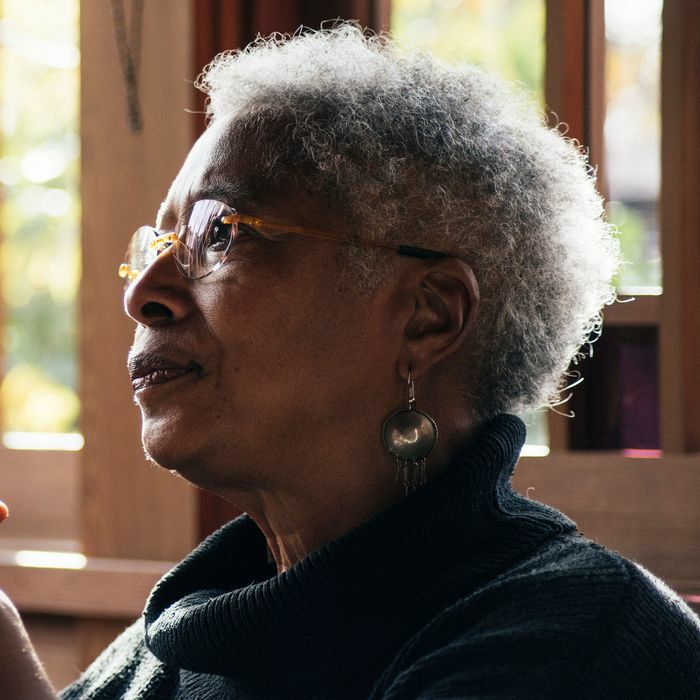 In the writing of Black-Cherokee Alice Walker, I look for the call and response of both African and Native American story-ways. I find these same elements in the writing of Spokane/Coeur d’Alene writer Sherman Alexie, in his blues writings and his revision of Robert Johnson’s and other stories. In the work of Creek/Cherokee Craig Womack, I examine a Creek/Cherokee perspective of Black Creeks and Freemen. In all of these works, I find that the shared African American and Native American experience plainly takes place in these works in a variety of ways in which the authors call upon oral and written story, song, and dance, and create a response that clearly signifies the combined power of these shared experiences. This is a fusion of shared traditions with differences that demonstrate the blending of voices and culture between two peoples who have been improvising together for a long time. Passing novels, exemplified here by E. Lynn Harris’s Invisible Life, often perpetuate the representation of bisexuality and/or bi-racial identity as a tension on the border between communities and bodies that threatens to break down or leak when tested. Alice Walker offers an alternative representation of sexual and racial terrain for such hybrid identities. In The Temple of My Familiar, the characterization of Lissie, a multiple reincarnation, and the use of skin as a charged metaphor bring categories of sexual and racial purity to the point of collapse, suggesting the potential to reimagine identity as plural, fluctuating, regenerative, erogenous and permeable. A masterpiece of the Harlem Renaissance and a canonical work in both the American and the African American literary traditions, Cane is now available in a revised and expanded Norton Critical Edition. Originally published in 1923, Jean Toomer’s Cane remains an innovative literary work—part drama, party poetry, part fiction. This revised Norton Critical Edition builds upon the First Edition (1988), which was edited by the late Darwin T. Turner, a pioneering scholar in the field of African American studies. The Second Edition begins with the editors’ introduction, a major work of scholarship that places Toomer within the context of American Modernism and the Harlem Renaissance. The introduction provides groundbreaking biographical information on Toomer and examines his complex, contradictory racial position as well as his own pioneering views on race. Illustrative materials include government documents containing contradictory information on Toomer’s race, several photographs of Toomer, and a map of Sparta, Georgia—the inspiration for the first and third parts of Cane. The edition reprints the 1923 foreword to Cane by Toomer’s friend Waldo Frank, which helped introduce Toomer to a small but influential readership. Revised and expanded explanatory annotations are also included. 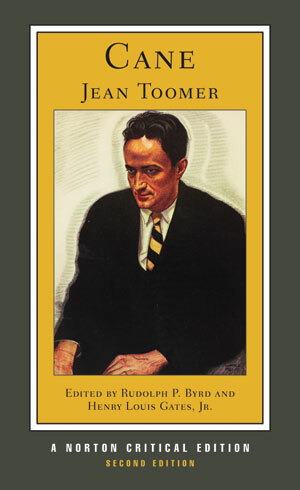 “Backgrounds and Sources” collects a wealth of autobiographical writing that illuminates important phases in Jean Toomer’s intellectual life, including a central chapter from The Wayward and the Seeking and Toomer’s essay on teaching the philosophy of Russian psychologist and mystic Georges I. Gurdjieff, “Why I Entered the Gurdjieff Work.” The volume also reprints thirty of Toomer’s letters from 1919–30, the height of his literary career, to correspondents including Waldo Frank, Sherwood Anderson, Claude McKay, Horace Liveright, Georgia O’Keeffe, and James Weldon Johnson. An unusually rich “Criticism” section demonstrates deep and abiding interest in Cane. Five contemporary reviews—including those by Robert Littell and W. E. B. Du Bois and Alain Locke—suggest its initial reception. From the wealth of scholarly commentary on Cane, the editors have chosen twenty-one major interpretations spanning eight decades including those by Langston Hughes, Robert Bone, Darwin T. Turner, Charles T. Davis, Alice Walker, Gayl Jones, Barbara Foley, Mark Whalan, and Nellie Y. McKay. A Chronology, new to the Second Edition, and an updated Selected Bibliography are also included. In the southern United States, there remains a deep need among both black and white writers to examine the topic of race relations, whether they grew up during segregation or belong to the younger generation that graduated from integrated schools. 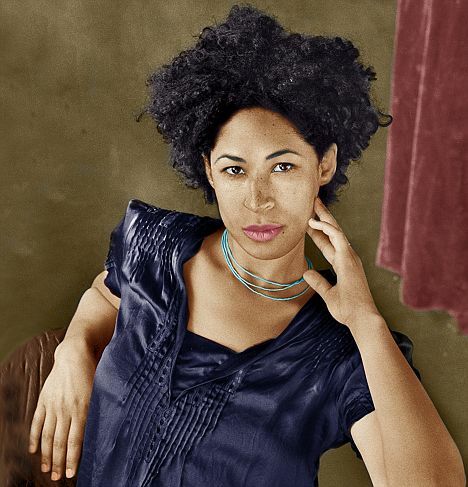 In Race Mixing, Suzanne Jones offers insightful and provocative readings of contemporary novels, the work of a wide range of writers—black and white, established and emerging. Their stories explore the possibilities of cross-racial friendships, examine the repressed history of interracial love, reimagine the Civil Rights era through children’s eyes, herald the reemergence of the racially mixed character, investigate acts of racial violence, and interrogate both rural and urban racial dynamics. Employing a dynamic model of the relationship between text and context, Jones shows how more than thirty relevant writers — including Madison Smartt Bell, Larry Brown, Bebe Moore Campbell, Thulani Davis, Ellen Douglas, Ernest Gaines, Josephine Humphreys, Randall Kenan, Reynolds Price, Alice Walker, and Tom Wolfe — illuminate the complexities of the color line and the problems in defining racial identity today. While an earlier generation of black and white southern writers challenged the mythic unity of southern communities in order to lay bare racial divisions, Jones finds in the novels of contemporary writers a challenge to the mythic sameness within racial communities—and a broader definition of community and identity.